Every person has a story to tell. Sadly, sometimes people who are affected by leprosy don’t think their story is worth telling. The shame and condemnation they face are just too overwhelming to feel worthy. One of our greatest joys is helping them realize that their stories are worth telling. Sure, we treat people with leprosy but that does not denote their value. Leprosy is not their identity. God is stirring their hearts and He is showing them that they are beautifully and wonderfully made. It is so exciting to witness. Here is a summary of the two groups of people we are privileged to interact with daily. Leprosy doesn’t discriminate and anyone can contract it. Embrace A Village treats the young, old, and many in between. The elderly often have no one to care for them and are left to live their lives without hope. While younger people may have someone to care for them, they are often left feeling similarly hopeless and discarded. Many with the disease continue to be shunned by society and live in leprosy colonies as a result. In some cases, even the family members of those affected by leprosy will abandon them. They are made to feel worthless and unloved. It’s a heartbreaking reality. 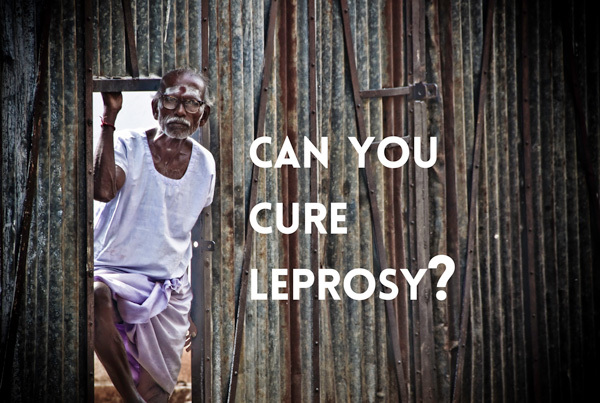 Leprosy does not just affect those afflicted. Family members are also rejected and shamed because of their relationship with someone infected. 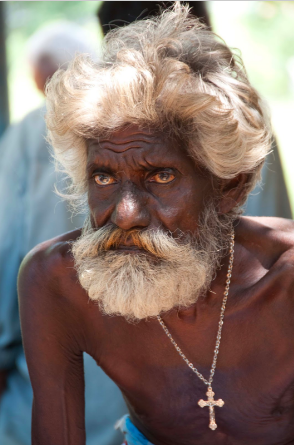 They are pushed aside by society and in most cases, they also end up living in a colony for people with leprosy. Children tend to be the most impacted when their family is cast out of the community. They can be denied many privileges, such as admittance to the local school. As they grow up, the realization of their plight becomes a heavy burden to bear and they often lose hope of ever leaving the leprosy colony. As surprising as it may seem, many of those suffering have never heard the truth of God’s love. Embrace a Village conveys the message that they are worthy of the Father’s love. However, it takes time and trust to establish the right to be heard. When Embrace A Village first arrived in Tamil Nadu, the people weren’t excited to come to hear about Jesus. They were hungry, hurting, and needed food and medical help. It’s hard to teach a man to feed his soul when his stomach is empty. To build trust and emulate Jesus, we consistently started walking through life beside them. 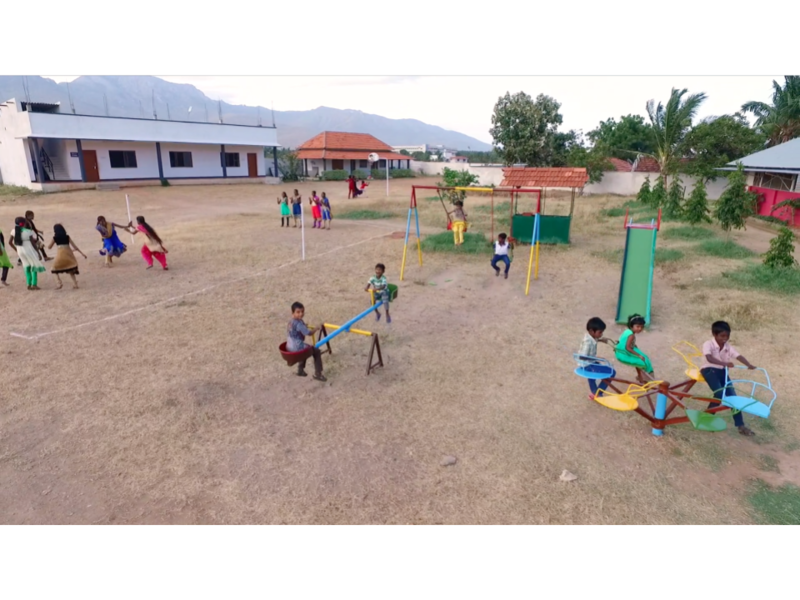 We began by providing food, medicine, and many other of life’s daily necessities. Relationships grew from these interactions and were planted in God’s solid foundation and trust flowed from His well of living water. Today, the people love hearing about Jesus, His truth, and the Bible’s many promises to God’s children no matter where they are from or where they are in life! Lives are forever being changed for the present and all of eternity. That is our God. He uses people to reach the vulnerable and His name is glorified to the ends of the earth! Our friends in India are Sons and Daughters of a loving Father. Like you, they have desires and dreams that God has placed in their hearts. Despite what their society has shown them, they are not forgotten people. They, like all people, are made in the image of God. Embrace A Village will continue to love them deeply and we hope you will do the same. Please consider partnering with us in order to help our team take the Gospel of hope to these villages. These beautiful people have a destiny and purpose and we want them to know that their story matters. Our ministry is making a difference with the support of people like you and we’d be honored to have you join us on this journey that provides hope and healing. Click here to find out how you can partner with us.